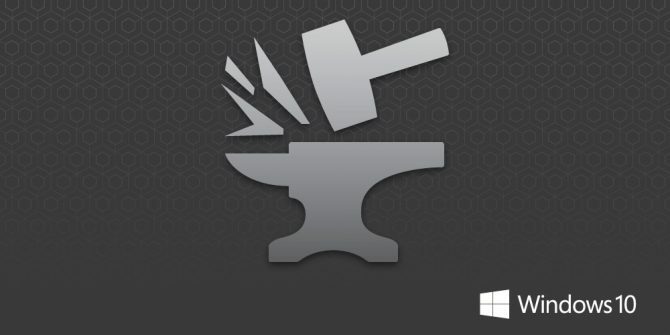 Halo 5: Forge is coming to PC as an editing tool that allows you to host and play custom matches for up to 16 people. 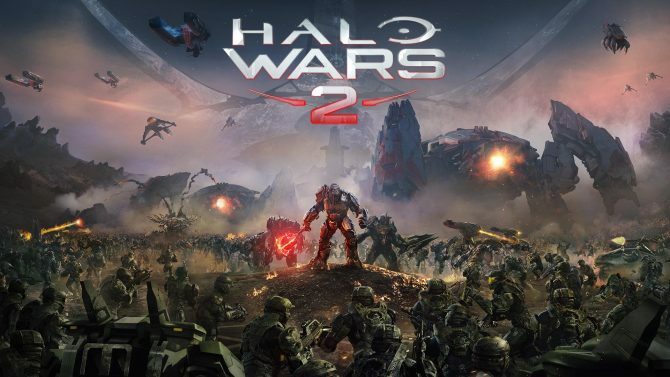 Halo Wars 2 isn't getting its second beta until early 2017, Microsoft has confirmed. 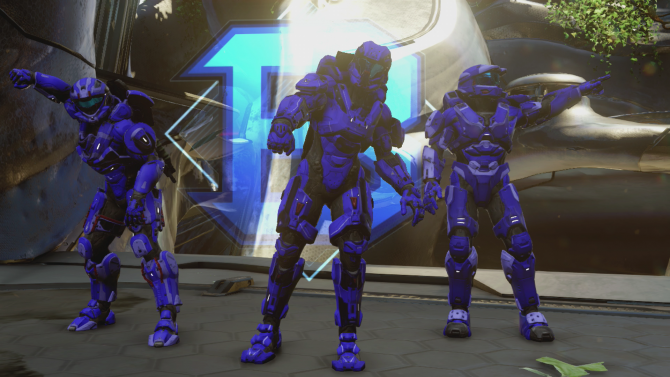 Some Halo 5: Guardians players have noticed that their multiplayer progress has been completely reset recently. 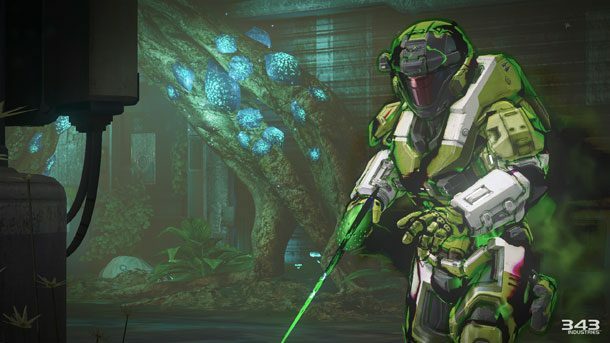 This includes rank, commendation records and reward gained from opening REQ packs. 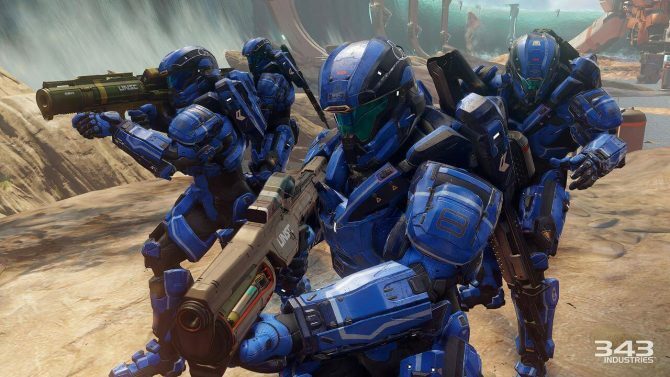 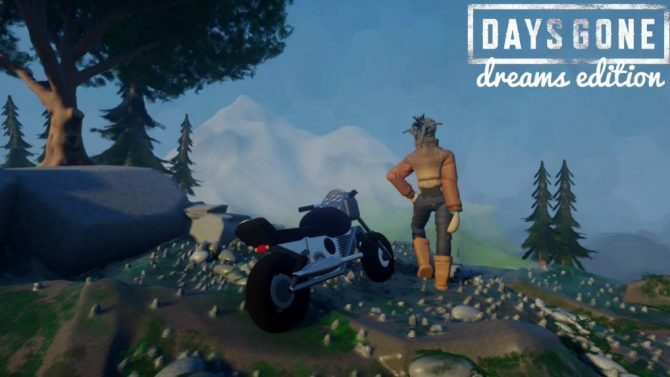 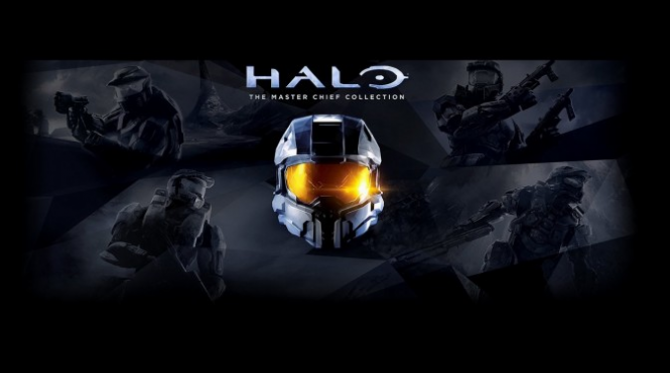 PC gamers missed on two Halo games, but the franchise has a possibility to return to the platform. 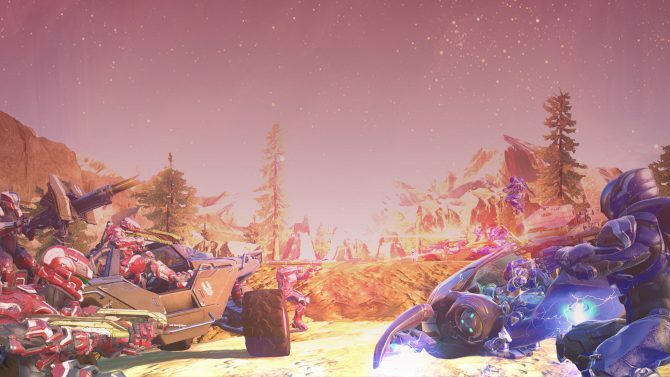 Yesterday we brought you the news that 343 Industries were bringing a free-to-play Halo game to the Russian market with Halo Online. 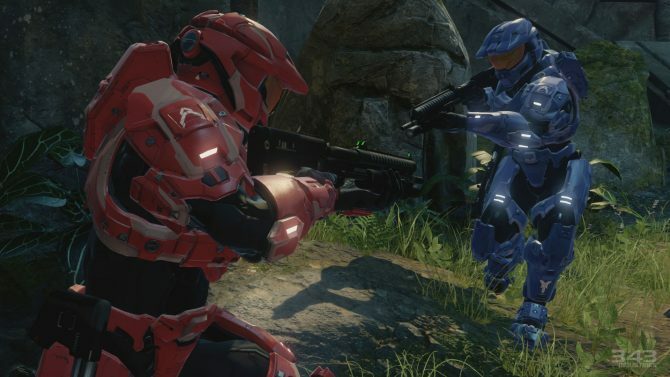 The upcoming remake Halo 2: Anniversary will release with new content which creates a bridge between the game and Halo 5, executive producer at 343 Dan Ayoub has said.